For today’s installment of A Book That Helped Me Grow, I’m delighted to welcome author Jessica Mesman Griffith. 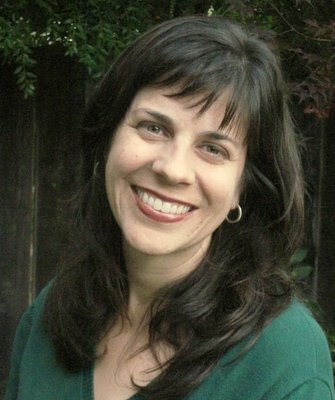 I got to know Jessica through the book Daily Inspiration for Women, and she is the co-author (with Amy Andrews) of Love & Salt: A Spiritual Friendship Shared in Letters (full bio below). She writes about a book that opened her eyes to what reading could be, a book that proves that monster stories are not just for kids. Thank you, Jessica! When Ginny asked me to write about a book that changed my life, I thought I wouldn’t be able to choose. But there was a catch—the book had to be one that I’d read before graduating from high school. The only books in my childhood home were the Sweet Valley High series neatly lining my sister’s (decorative) desk and the Life Cycle books my mom hid in her closet when she found me leafing through them with great curiosity. Yet I was a reader, though I don’t know exactly how or why, since I had no examples. On report card days my grandmother –who only read the National Enquirer–would take me to the bookstore in our small town, the Bookshelf on Fremaux Avenue, to buy me a book as a reward for straight A’s. The old man who ran the place would always direct me to quality, wholesome fare like Anne of Green Gables and The Great Gilly Hopkins, but I all I wanted to read was V.C. Andrews. None of those books changed my life, at least not for the better. If only I’d taken the old man’s advice, I might have been a very different teenager. Instead, I was troubled. My mom died at the beginning of my freshman year and I wore a lot of black and listened to too much Depeche Mode. I was lazy and depressed and responsible for getting myself to school, so I often ended up somewhere else. And when I fell in with a group of friends who were as troubled as I was, I went from all honors classes to barely graduating. During our senior year a friend who I’d known since kindergarten got into the New Orleans Center for the Creative Arts, a prestigious program for gifted high school writers. I was intensely jealous, though I’d never even applied. I didn’t even know how to apply, and I would never have asked. I already had a sizable chip on my shoulder, and I’d become the kind of kid so afraid of failing that I couldn’t bear to try. But my friend, Brandon, did something that changed my life, set me on a different course, and helped me to become a writer. When he finished the NOCCA reading list, he gave me his books. I’d been kicked out of every club, demoted to remedial classes, and disinvited from the National Honor Society. But when Brandon gave me those books—telling me he knew I was good enough to be at NOCCA too—I felt like trying again. So I started reading. It was a sizable stack of challenging work, including John Gardner’s Grendel. Honestly, the books were too hard for me, and I thought to myself that it was a good thing I hadn’t auditioned for NOCCA because it was better to let Brandon think I was smart than to prove him wrong. But even though I didn’t really understand it, I never forgot Grendel—a dense, dark retelling of Beowulf from the villain’s perspective. The symbols and allusions sailed over my head but oh, how I identified with the intelligent, isolated, rebuffed Grendel, who longed for the noble and beautiful poetry of men but was damned by fate to a life of violence. Grendel, who thought he could see through man’s pretty illusions to the real chaos of existence. Grendel, Ruiner of Meadhalls! Grendel, Wrecker of Kings! Not exactly the typical role model for a 17-year-old girl from Slidell, Louisiana, but that was the appeal. Grendel pulled back the curtain on a world so alien and grand, so beautiful and full of magic even when it was dark and brutal. Of course, its very inaccessibility appealed to the little snob in me, for at the time I thought reading it would prove to the world and to me that I was smart. 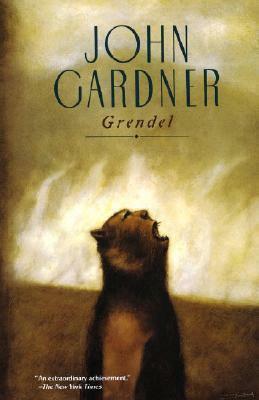 But Grendel was also the first book I read that spoke to me of something true, and I wanted to be worthy of the challenge. Here, at last, was something worth working for. 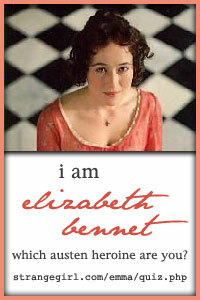 Jessica Mesman Griffith is a widely published writer whose work has been noted in Best American Essays. 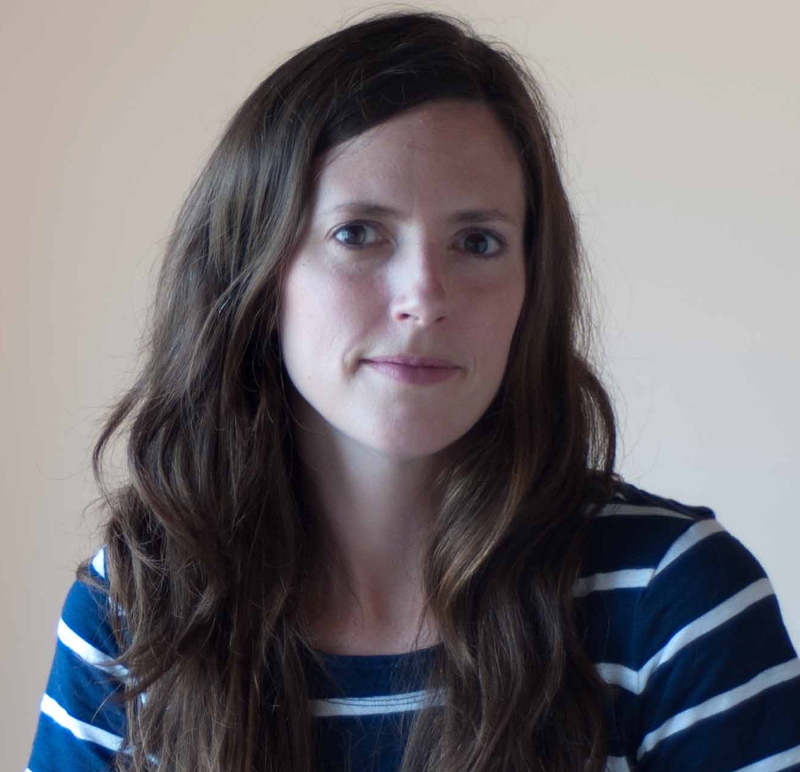 She is the author, with Amy Andrews, of Love and Salt: A Spiritual Friendship in Letters, winner of the 2014 Christopher Award, and a regular contributor to Good Letters, the Image blog. She lives in Northern Michigan with her husband, writer Dave Griffith, and their children. This entry was posted in A Book That Helped Me Grow series. Bookmark the permalink.